ou can draw wherever and whenever. 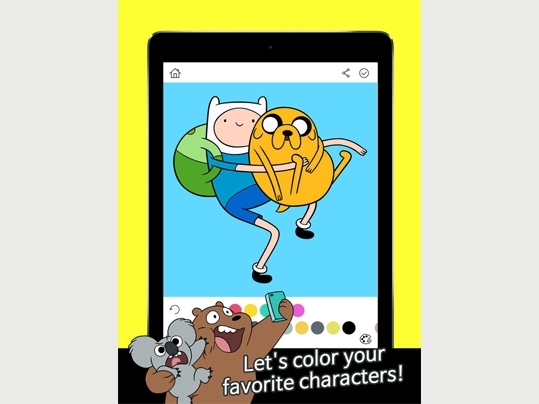 PLAY GAMES starring favorite characters like Adventure Time, Finn, Jake, Ben 10, Powerpuff Girls, We Bare Bears. 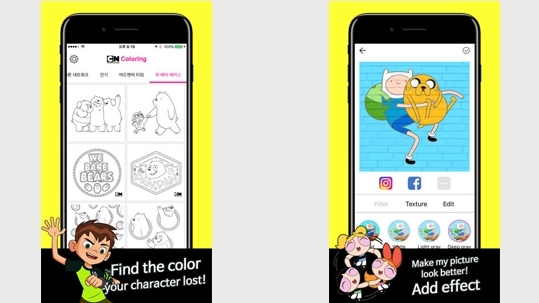 You can draw without having to carry a coloring book and colour pencils. 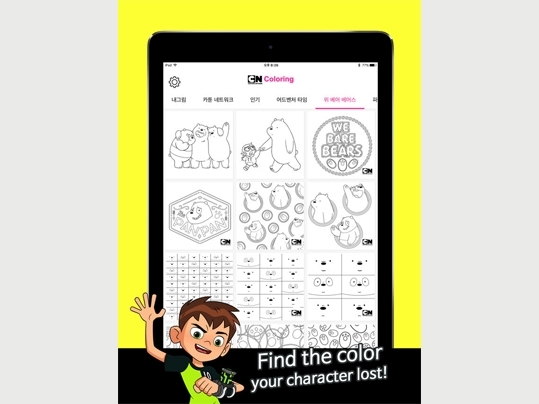 CN Coloring is always ready to bring you pleasure near you. 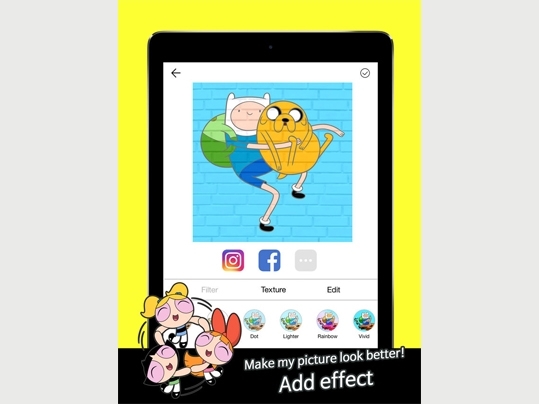 *Enjoy it through different devices. 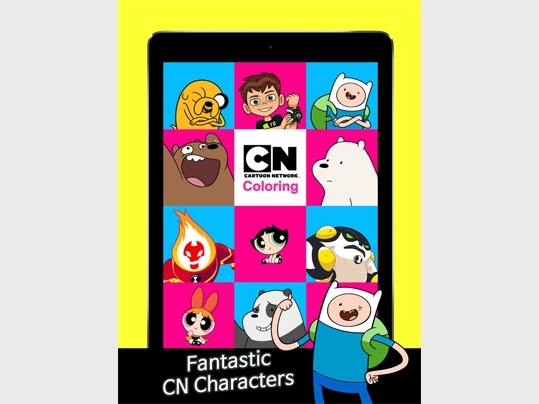 CN Coloring is available for different devices such as smartphone and tablets. * All ages are available. 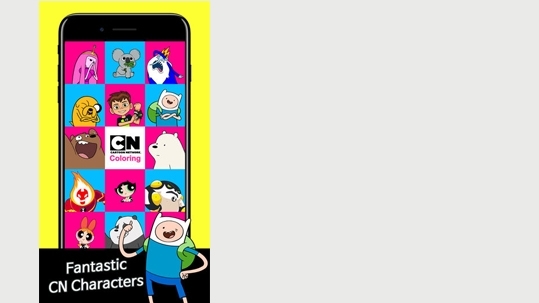 CN Coloring is a free app for all ages. 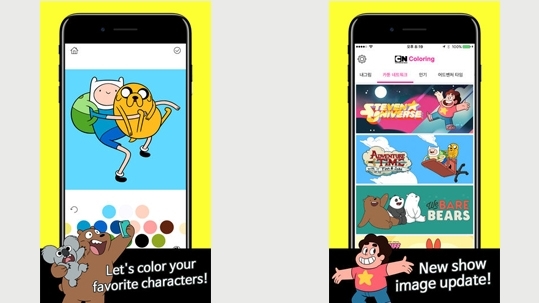 It is an app that can be enjoyed by children, girls and adults alike. 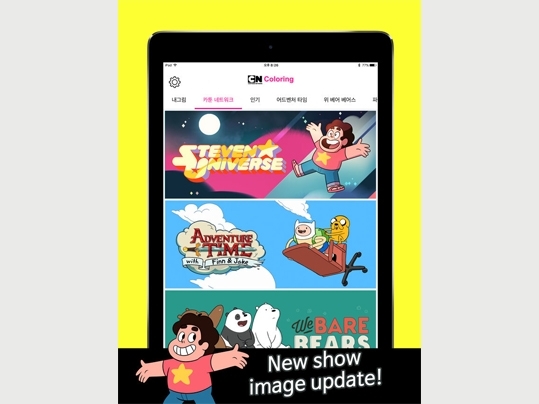 The CN Coloring that the whole family enjoys.